There's no denying it: side dishes make traditional meals exciting. These Pinoy side dishes not only enhance the flavor and taste of the main fare, but they also help cleanse the palate. The humble kangkong is a common side dish that is popular among Pinoys. Simply sauté kangkong leaves, add Del Monte Pineapple Tidbits for a sweet kick, then serve with alamang. 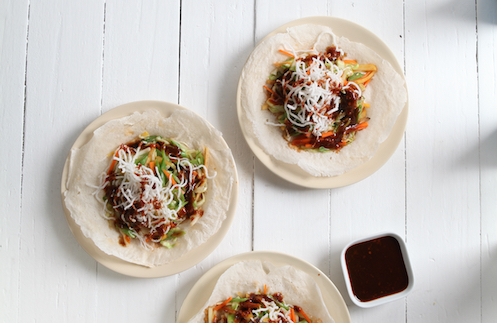 This side dish is best paired with savory and spicy dishes. For us Pinoys, the steak and barbecue experience can feel incomplete without atchara. 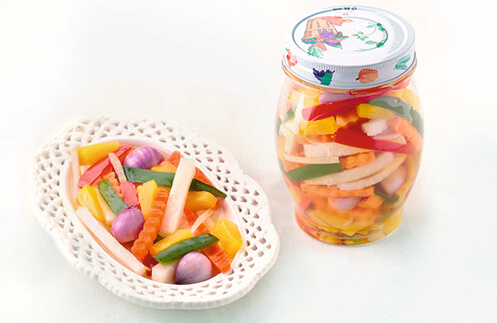 Level up your simple atchara by adding Del Monte Pineapple Tidbits to add a fruity flavor to this popular pickled dish. Best served with fried goods and meaty dishes, this delicious dish offers fresh and crunchy vegetables to cleanse your palate for savory and heavy meals. The delicious veggies in this dish include onions, carrots, green beans, cabbage, and turnips. 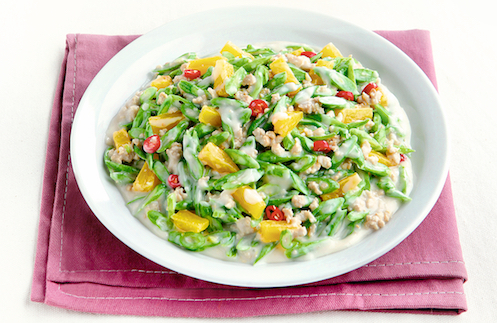 Gising gising is another classic Pinoy side dish that you can level up by adding Del Monte Crushed Pineapple. The pineapple not only adds a unique sweet kick to the salad, it also complements the strong flavors of the gata, the garlic, and the sili. These recipes are best served with grilled or fried meat. Try them today!